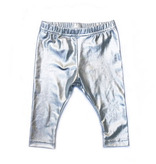 We can never get enough of these metallic leggings. They literally can be styled with anything! 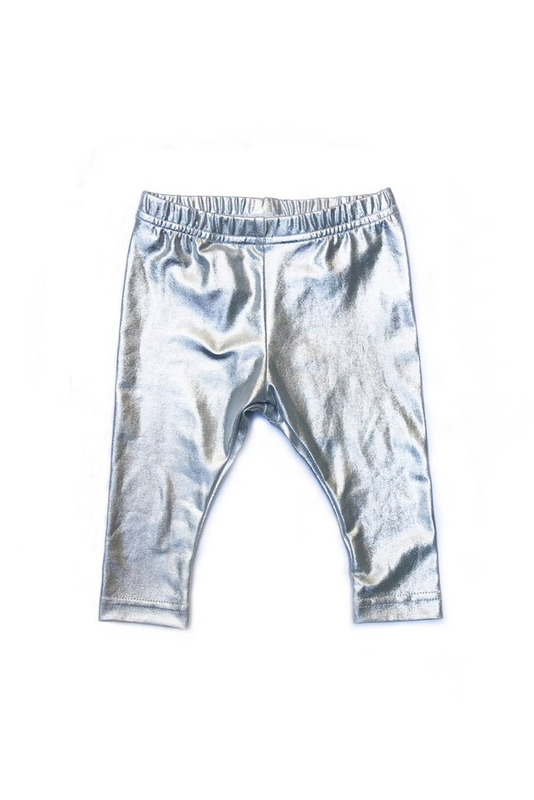 These can be worn with a cute top and cardigan or even under your little one's favorite dress. Either way, these are a staple!